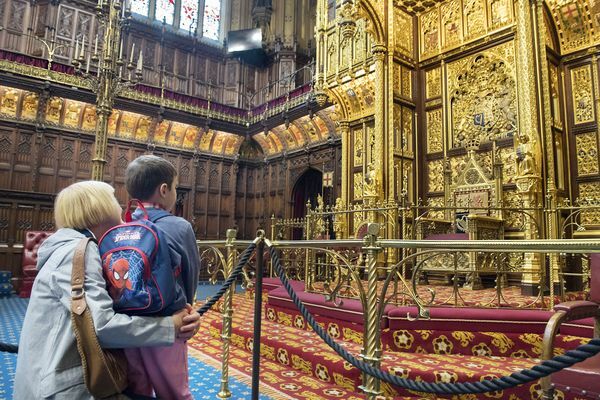 With options for adults and children, go at your own pace and explore using a multimedia guide. 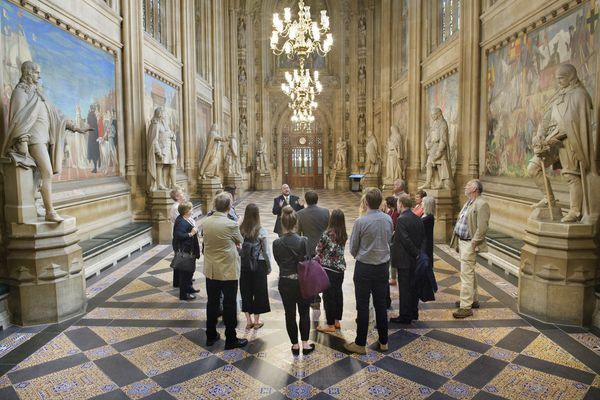 Discover the history and heritage of Parliament on a fun and informative tour delivered by an expert guide. 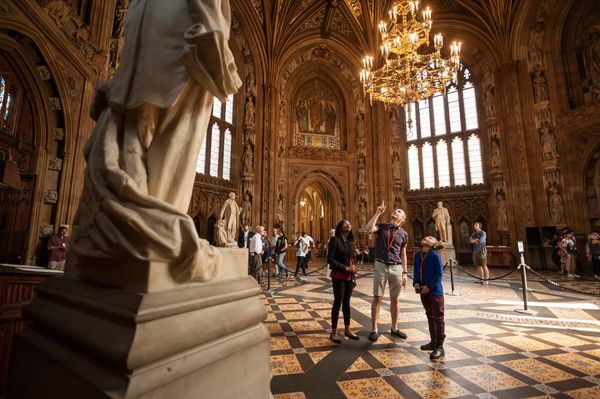 Take your family on an entertaining tour and learn fun facts about the history of Parliament. 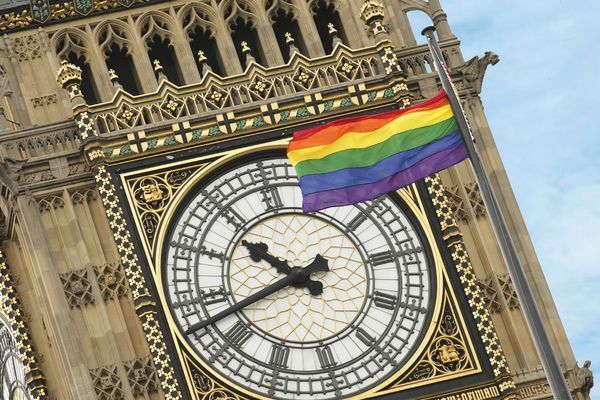 Discover the significant part played by LGBT people in the UK Parliament on a fun and informative tour. 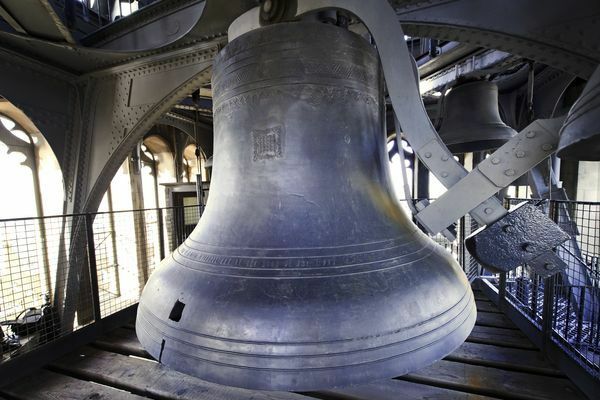 Find out more about the Elizabeth Tower and meet members of the 'Big Ben' team. 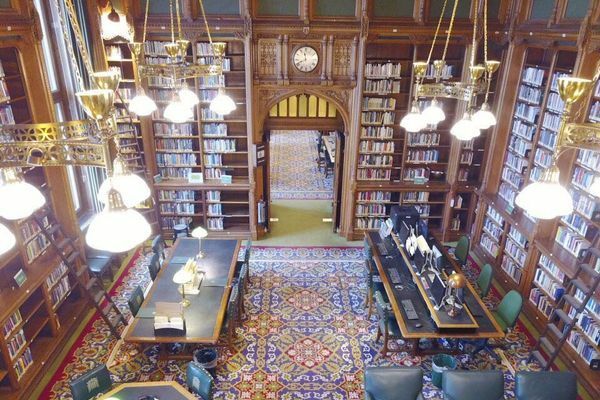 A rare opportunity to visit the magnificent Commons Library as part of this guided tour. 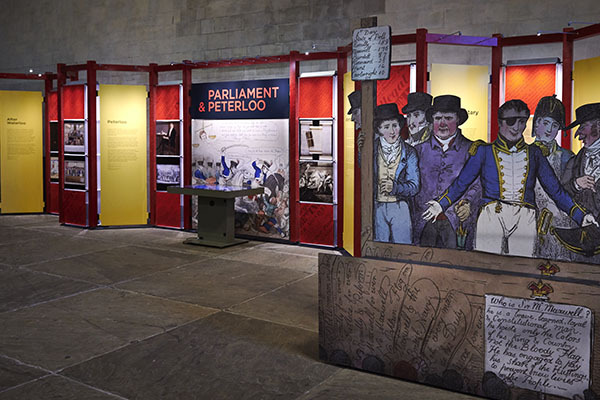 This exhibition in Westminster Hall explores the Peterloo massacre and Parliament's reaction to it.